SCULPT STRONG - PowerPlate® is a high intensity strength class guaranteed to make you stronger and sculpted. Emphasis is placed to work the body’s large muscles making them leaner and tighter; kicking your metabolism into high gear. Our instructors will lead you in creative workouts with dumbbells, kettlebells, resistance bands, and medicine balls that keep your muscles guessing and the results coming! No two workouts are exactly the same! Get ready to be challenged, get sweaty and have fun! Suitable for all levels. There are no upcoming “SCULPT STRONG - PowerPlate” classes on this day. Loved trying the plate today - great workout! Enjoyed chatting with Susan the owner. Will definitely be back soon! Lisa is a great instructor! 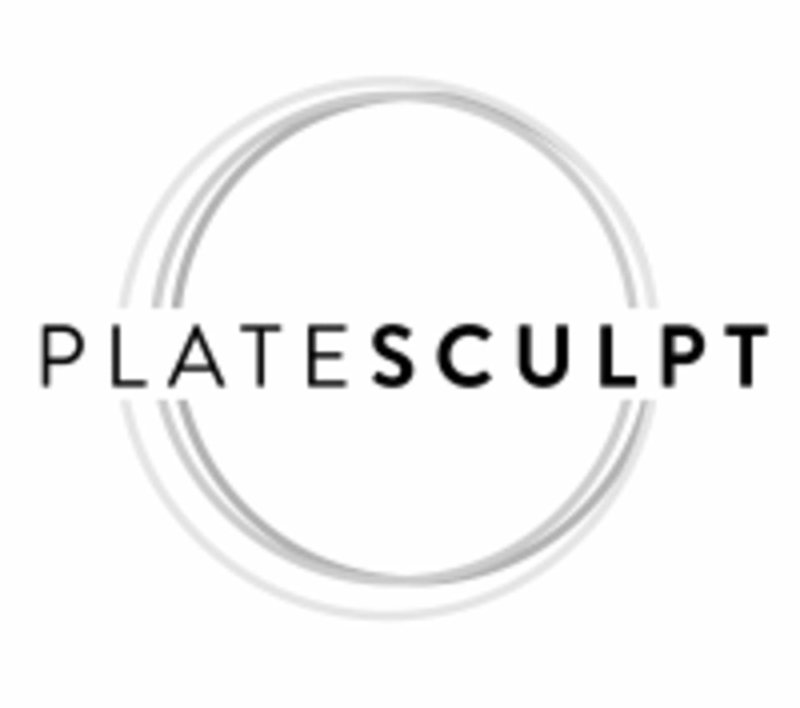 Love PlateSculpt! Amazing class. This technology is incredible and Susan is a kind, encouraging, careful instructor. Great first time visit! Very different than my usual workout routine and I would totally take the class again. Really unique class with a great instructor, will definitely be going again! Weird at first but you totally get used to it. Good instructions provided by Susan! Hi, yes we are definitely not your basic workout! The Power Plate vibrations intensify your workout so you can get the benefit of an hour in half the time. Did we mention all the other great perks? Long, lean muscles, serotonin increase, cortisol decrease, circulation increase, and lymphatic detox! Thank you for your review! You got it, the Power Plate is basically doubling your effort with 40x the muscle contractions. So get the benefit of an hour workout in 28 minutes! We hope to see you in for Recovery Class to help soothe away the workout pains! Quick 30 min workout There is a shower there I felt sore on my hamstrings the next day.. I would go again for sure It was worth it! Thank you for your positive review! We are so glad you felt your workout the next day. The Power Plate does its job working your muscles 40x a second, but it takes effort from you so great job! PS. For those requiring a shower, the shower belongs to the gym so is not suitable for studio use. Apologies for any confusion. Thank you for your 5 star review. Your instincts line up with the medical science that validates that the plate is working your muscles 40x a second giving you double the benefit in half the time! We are so glad you enjoyed the positive vibes and we hope to see you back soon!